Avanti Schools Trust is a family of schools that share the ideals of educational excellence, character formation and spiritual insight. Our inclusive approach to spirituality means that students with or without a faith background are always welcome at all Avanti Schools. Avanti Schools Trust is a significant but focused multi-sponsor/proposer of high quality education for all with a growing number of schools, including VA schools, Academies and Free schools. The Trust is differentiated by having very strong community links, supported by grassroots parental demand, and positive working partnerships with the local authorities where we work. Our Trust and each of our Hindu-faith schools are all based on developing the ideals of educational excellence, character formation and spiritual insight. He has extensive experience in teacher education and in gender studies. 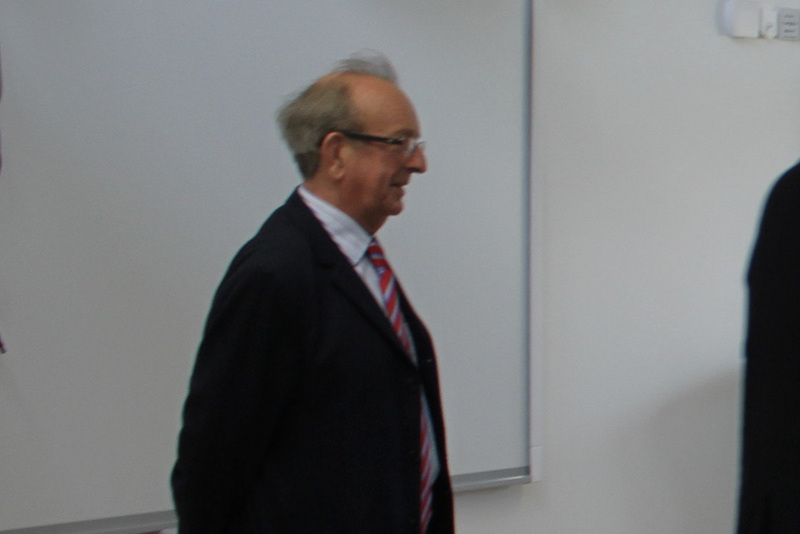 He was Dean of Education and Head of the University of Cambridge Faculty of Education 2006-2011, having previously been Director of Teaching and of Teacher Education. Whilst Director of the Teacher Education programme, 1992-2001, he led the Faculty through three very successful Ofsted inspections which resulted in the programmes being awarded ‘outstanding’ status. More recently, Mike was Director of the University’s Centre of Commonwealth Education, which involved him in co-directing projects based in East Africa on the retention of girls into secondary schooling, developing teacher education programmes in Tanzania and Namibia, and working with governments in the Caribbean, to develop communities of practice to enhance in-service education for teachers and education professionals. In 2012, he took responsibility as lead consultant for the Faculty in establishing a new Graduate School of Education at Nazarbayev University, Kazakhstan, and in leading an initial teacher education project, aimed at transforming teacher education in Kazakhstan. His experience encompasses CEO and director roles across the exploration, management consultancy and investment banking industries. He is a published author (Dharma of Capitalism, Kogan Page 2011) and a contributor to publications such as Forbes. 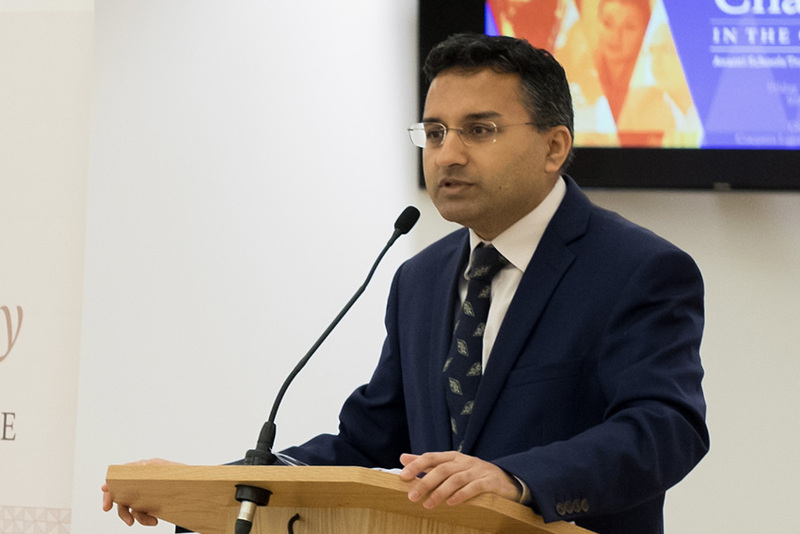 Nitesh has a broad business strategy background gained as a result of working for two leading corporate strategy consultancies and as an independent advisor to corporate boards. His primary corporate focus is on leadership, strategy and entrepreneurship. Nitesh has an MBA from London Business School and an undergraduate degree from the University of London. As an HMI for twelve years she has served with Ofsted in many senior roles including that of Regional Director and Deputy Director for the Early Years national policy team. As a distinguished headteacher, she has served in many inner London schools and has made a strong contribution to national initiatives in raising standards for children from poorer backgrounds. She is a trustee of two national charities engaged in promoting the well-being of children and families in vulnerable circumstances. 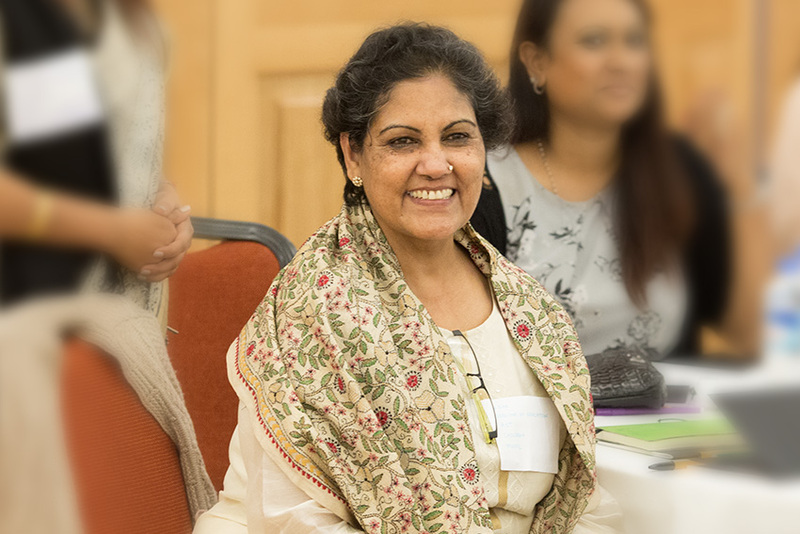 Usha was a founding member of the National College for School Leadership, and a Board member for the University Of London Institute Of Education. Her experience includes leadership training and coaching for headteachers and teachers as a mentor, an external examiner and an assessor of the National Professional Qualification for Headship. Usha has Masters Degrees in Psychology and Education & Management. In 1999, she was awarded an OBE for her Services to Education.